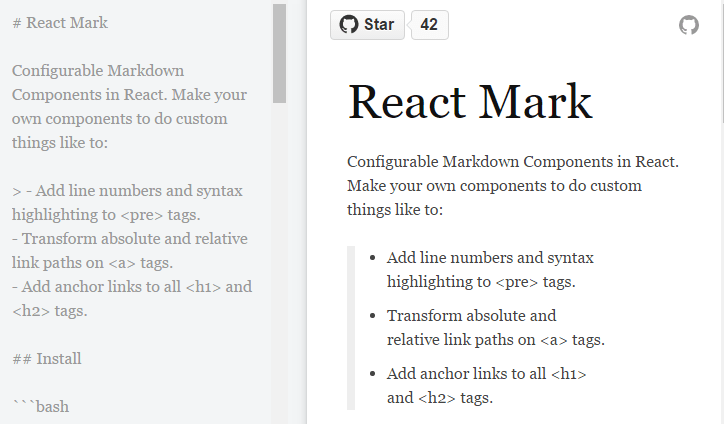 Add line numbers and syntax highlighting to pre tags. Transform absolute and relative link paths on a tags. Add anchor links to all h1 and h2 tags.